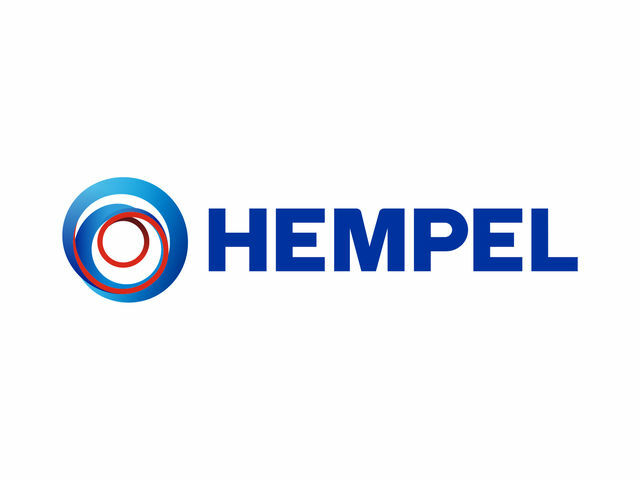 HEMPEL'S RIB CLEANER 99351 is a powerful, concentrated solvent-free cleaner and degreaser. Recommended use: For removal of dirt, grime, scuff marks, UV light degraded surface-layers and other contaminants on RIB tubes and hulls, inflatable/rubber boats, fenders, buoys and other rubber or vinyl surfaces. Availability : Subject to special agreement.